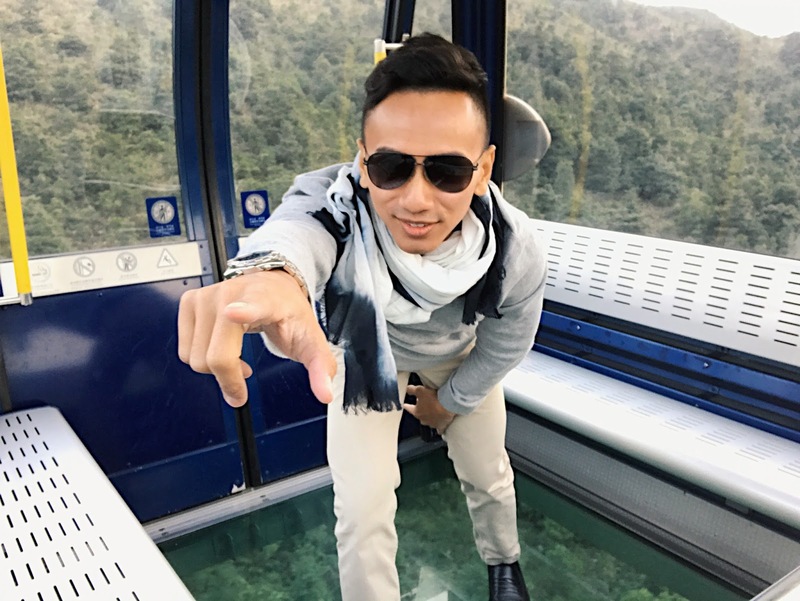 Ngong Ping 360 is striving to be the gateway to Lantau Island West and a leading tourist destination, providing a fully integrated sensory tourism experience for guests. 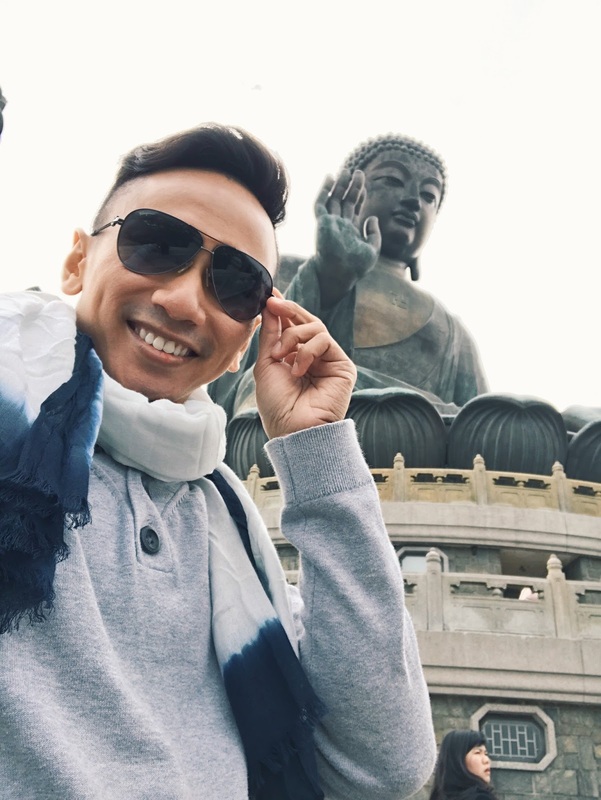 It is is a dynamic tourist experience that combines a stunning 5.7km cable car journey with an impressive cultural themed village and easy access to the Tian Tan Buddha statue, the world’s largest seated outdoor bronze Buddha statue. 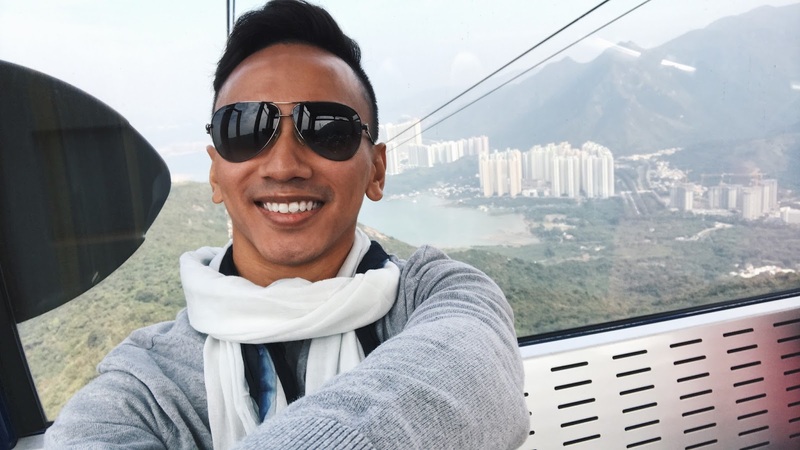 The Ngong Ping Cable Car travels between the Tung Chung and Ngong Ping Cable Car Terminals. 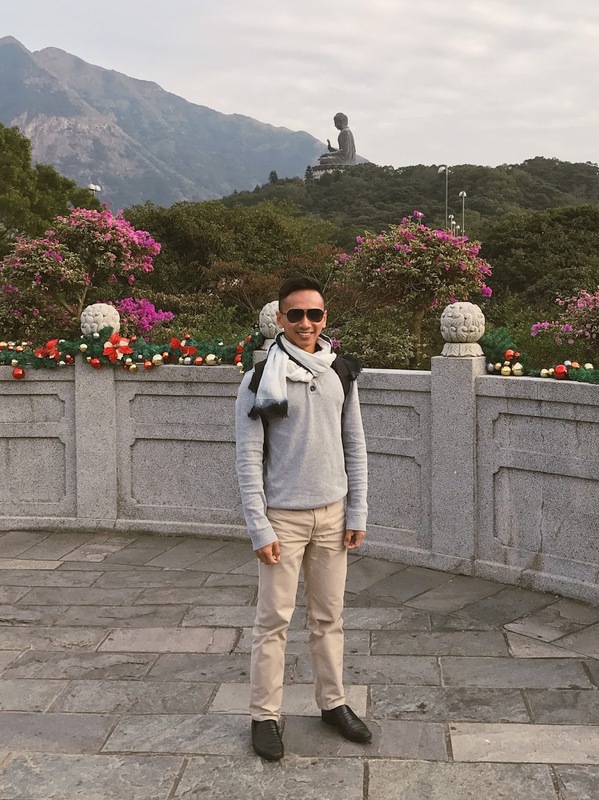 It is a visually spectacular 25-minute experience providing panoramic views of the Tian Tan Buddha statue, the flora and fauna of the beautiful North Lantau Country Park, Tung Chung Bay and the Hong Kong International Airport. 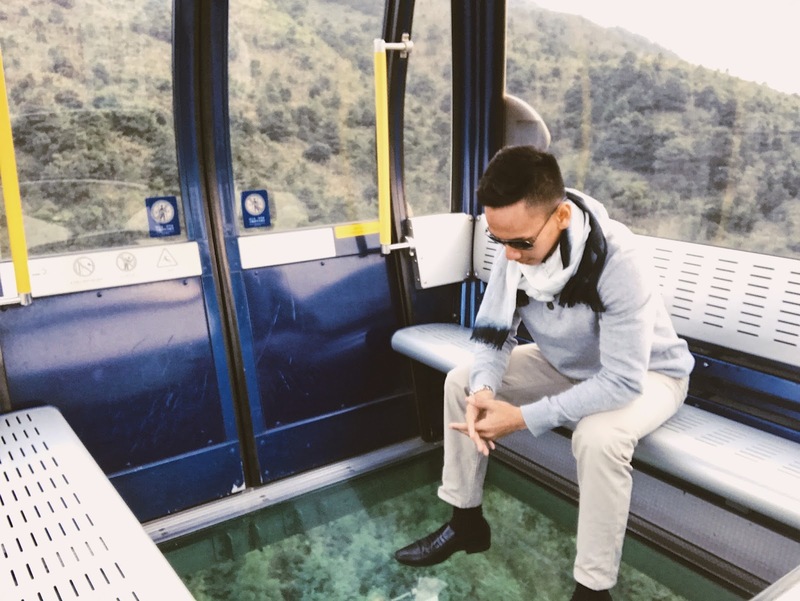 It is best if you travel with Ngong Ping 360’s glass bottom Crystal Cabins as it provides you with a soaring experience of walking on air while taking the 25-minute Crystal Cabin cable car journey to Ngong Ping Village. 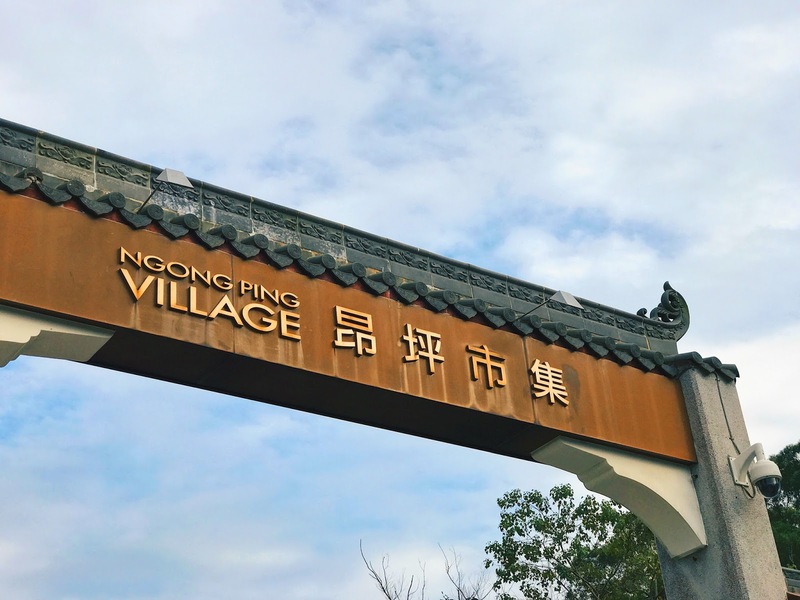 Ngong Ping Village, adjacent to Ngong Ping Cable Car Terminal, occupies a 1.5-hectare site and has been designed to reflect and maintain the cultural and spiritual integrity of the Ngong Ping area. 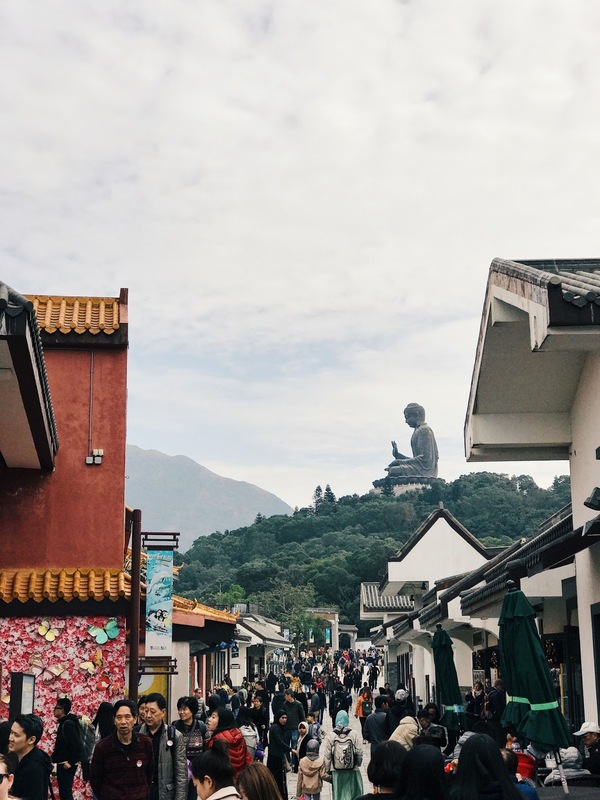 In addition to incorporating 3 themed attractions, Stage 360, Motion 360 and Walking with Buddha, the Village also boasts traditional Chinese architectural design features and a variety of shopping, dining and entertainment experiences. 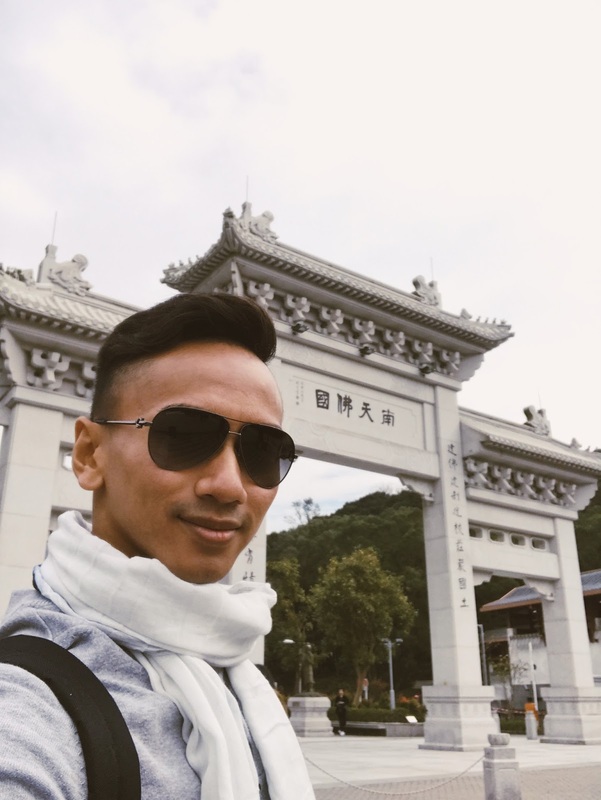 One of my favourites were Motion 360 that shows is a different Lantau Island from new points of view as we soared in the sky and skimmed the waves through our 3D glasses. 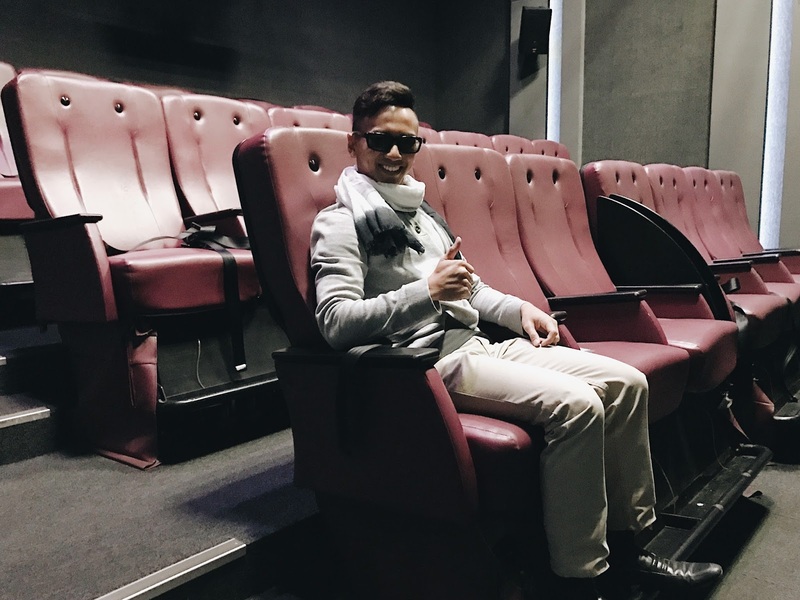 The eight-minute 5D movie showed stunning natural sceneries and abundant cultural heritage of Lantau Island with the senses of sight, hearing, smell, touch and movement. 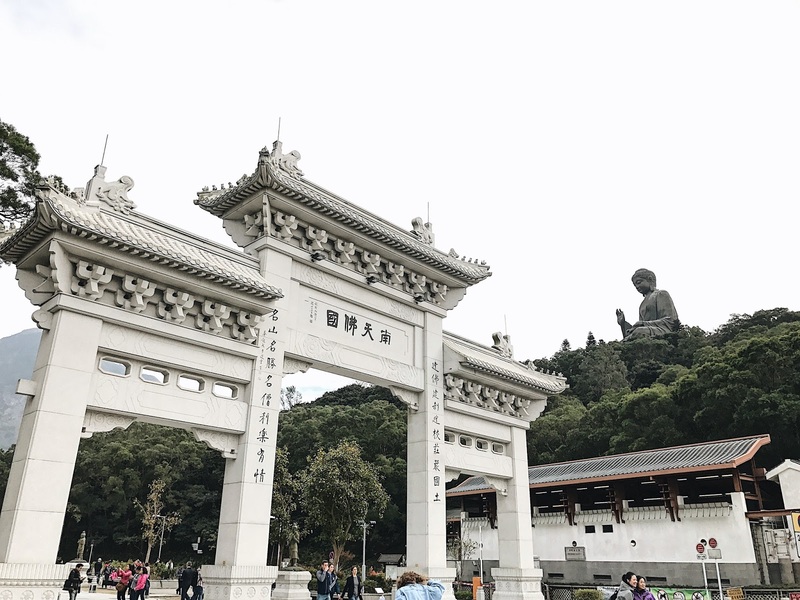 A day at Ngong Ping 360 would not be completed without a visit to the nearby Tian Tan Buddha statue and Po Lin Monastery. 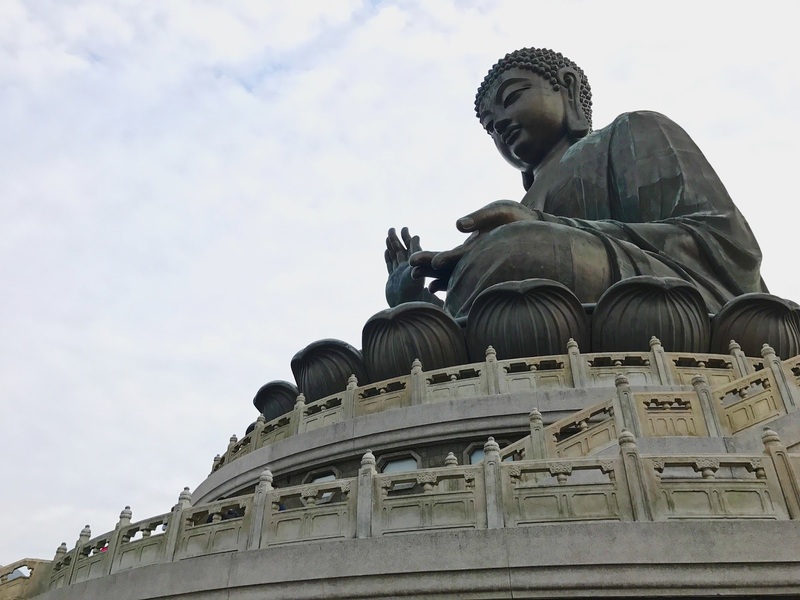 The Tian Tan Buddha is the world's largest, seated, outdoor, bronze Big Buddha statue. Constructed from 202 bronze pieces, the statue weighs over 250 tonnes and soars 34 metres into the air. 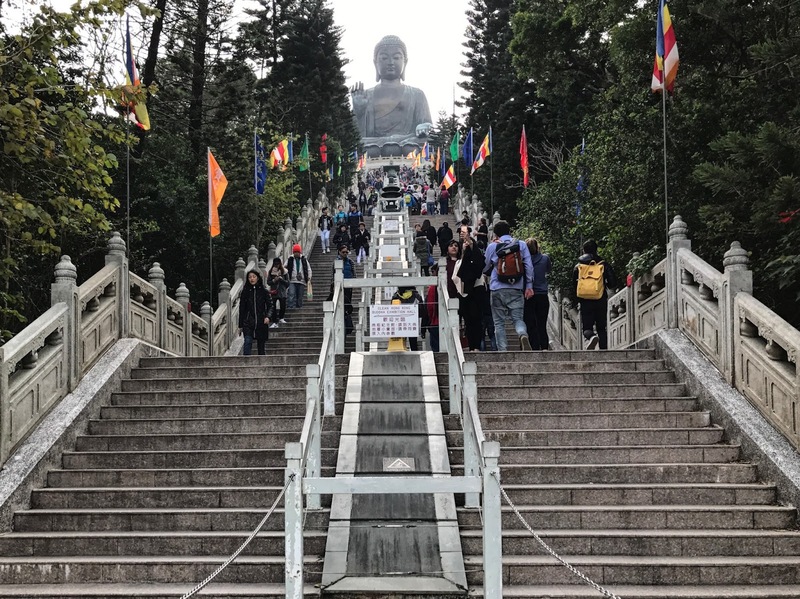 Sitting atop 268 steps, the Tian Tan Buddha is positioned on a lotus throne, overlooking Ngong Ping Village and the Ngong Ping Plateau. It is a convenient, five-minute walk from Ngong Ping Village. 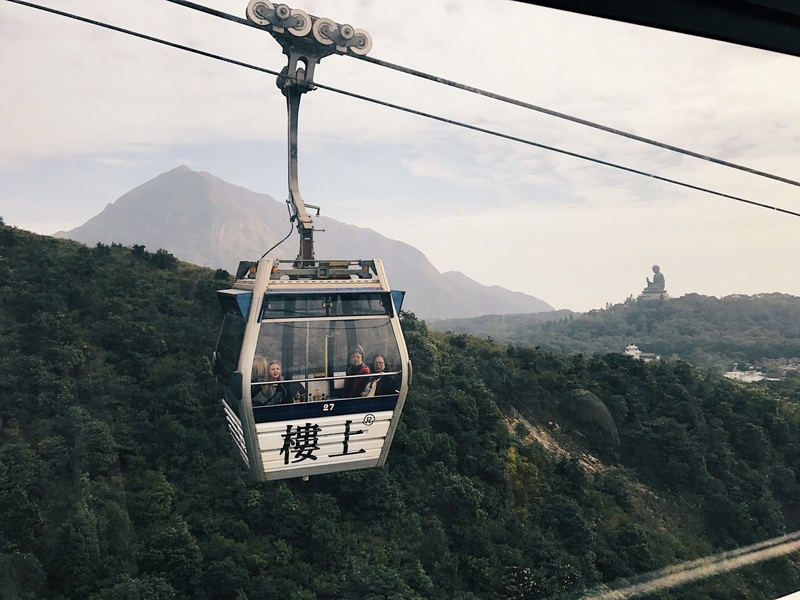 Ngong Ping 360 received the CILT Award 2013 – Enterprise Award presented by the Chartered Institute of Logistics and Transport in Hong Kong (CILTHK) in 2014. 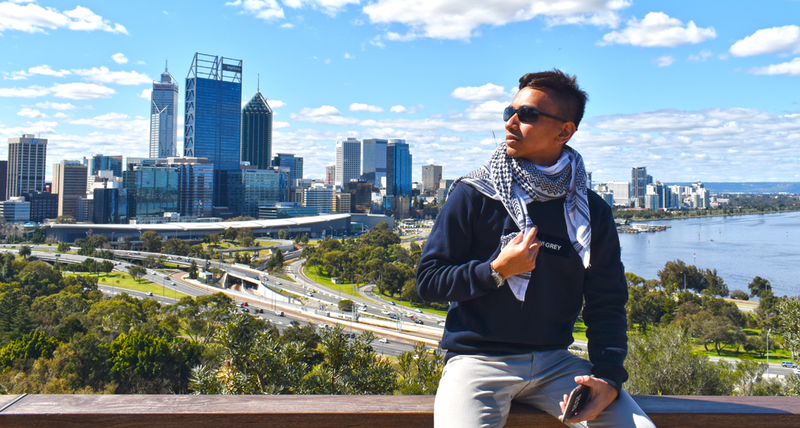 It was also selected as one of the “Cable cars: 10 amazing rides around the world” in the same year by The Daily Telegraph in the UK and named as amongst “10 of the world’s most amazing cable car experiences” by CNN.com in the USA in 2015. 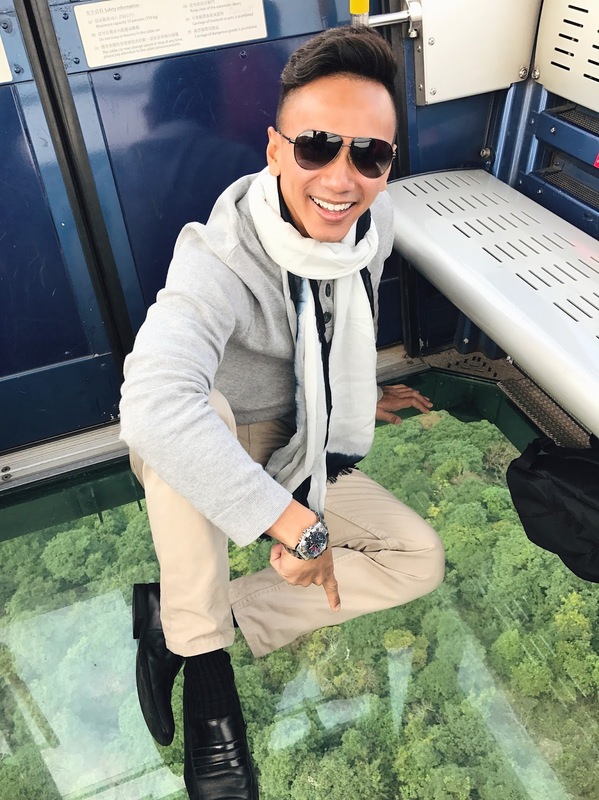 Ngong Ping 360 also won the “Certificate of Excellence 2015” from TripAdvisor.